Interested in learning how to start an eBay business? Our guide will help you get started, and walk you through the process of starting a business on eBay. If you’re researching how to start an eBay business, you’ve come to the right place. Ebay is an online shopping and auction venue that allows people to buy and sell used or new products, either as a business or as a way to clear out clutter and make a bit of extra cash. While the site is free to use, eBay does charge some seller fees. There’s a per-item insertion fee and a final value fee, as well as fees for any additional but optional features used. We’ll go into this in more depth later. One of the first things to consider when you want to start a business on eBay is what you’re selling. Figuring out what to sell isn’t something only aspiring eBay entrepreneurs need to do; it’s key for anyone starting a business. What service or product is a good fit for you, for your location, over the long-term, or just for the moment because it’s selling like hot cakes? As you work through the process of deciding what to sell, remember to keep things like shipping and storage costs in mind. Mailing a USB drive is a whole lot easier than a billiards table. If you’re thinking of selling fragile items, consider the extra packaging costs and the potential for breakage. That said, you’re free to sell pretty much anything—well, almost anything. Ebay does have a list of things you cannot sell, or that have restrictions. It’s worth reviewing the list as it does include things like art, event tickets, and gift cards. If you’re not sure what to sell, it’s a good idea to think of what you love and what you know. Do you have a hobby? Perhaps you’re an avid collector of Polaroid cameras and you know everything there is to know about how the products have developed over time. We suggest picking something you know because an important part of selling on eBay is knowing what the market for these items looks like. What do people looking for it consider before buying? What does it typically sell for? How should you describe it? Where should you list it (category)? Do you know where to get ahold of it at an affordable price so that you can resell for a profit? Of course, this doesn’t mean you can’t pick something you’re less familiar with. If you’re a great researcher and are looking for a new hobby, perhaps now is the time to branch out. Tip: If you love doing market research, Terapeak is worth a try. You can use Terapeak to get access to inside information on how shoppers are behaving, and how products are performing on eBay, Amazon, and Alibaba. You can try it free for 30 days. Ebay has a great section on “what to sell” on their site. Electronics, fashion, and collectibles are consistently listed among the most popular categories. A word of warning regarding electronics: If you’re just getting started, it might be good to stay away from them for a while, especially if you’re selling second-hand electronics. Figure out how the site works before you have to deal with complaints and returns, regarding faulty monitors, keyboards, or hard drives. If you’re going to be listing a lot of items each month, an eBay store is a good idea, if for no other reason than because it will save you money. Normally, when you list items on eBay, you are doing so as a member of the general public and you do not need to commit to any monthly fees. With an eBay store, however, you are required to pay a monthly fee. You can decide on a package that best suits your needs and keeps costs relatively low. 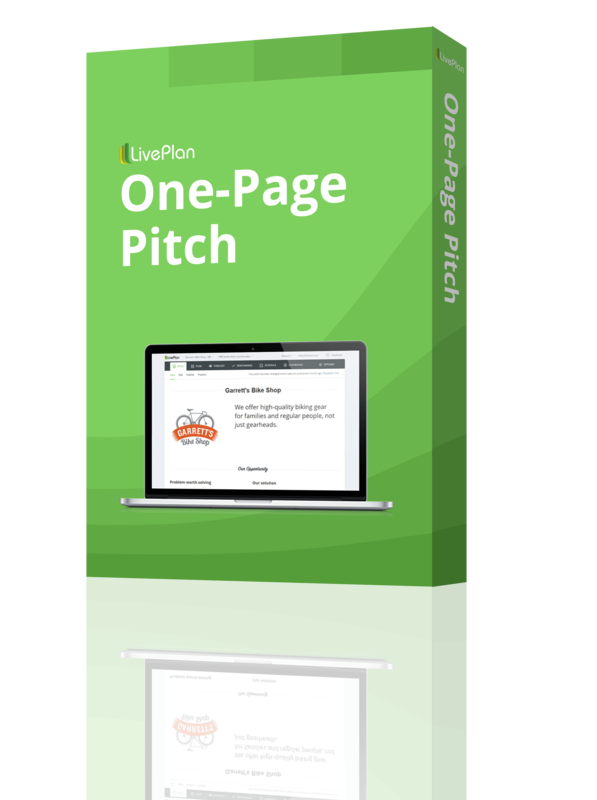 Premium: 1,000 fixed-price listings/month and cost about $59.95 per month (billed annually). Anchor:10,000 fixed-price listings/month and costs $299.95 per month (billed annually). A store is a good idea if you don’t have an ecommerce website and you want a more personalized place to direct people to. It’s also a good idea if you sell a lot of similar products. People may want to browse and see what else you have. Africa Direct’s eBay store is a great example of a store that operates as a website in micro. Given that it’s so easy to purchase on eBay—many people already have their card details saved and linked with PayPal—it’s more likely that someone will buy from your eBay store than from an eCommerce website they may not trust, or that requires them to get up and find their credit card. Use this free downloadable business startup checklist to help you stay organized as you get closer to launching your eBay store. Operating an online store, especially one that’s so easy to set up, does not mean you are exempt from all of the legal requirements a “normal” business has to meet. In fact, as soon as you start selling a lot on eBay, or turning a regular profit, the IRS will classify you as a business, and you will need to meet all the requirements a normal business has to meet. If you do intend to run a business, even if you’re not yet making regular sales, it may be worth formally registering your business. It costs very little and will keep you in the clear. Broadly speaking, there are four legal structures or business formats. For some people, picking a form of business is straightforward; for others, a consultation with a lawyer is necessary. If you’re relatively comfortable handling these processes yourself, you can go through a company like LegalZoom, which helps hundreds of small business owners prepare legal documents for business incorporation and the likes. However, if you’re at all unsure about which one will best suit your needs, we strongly advise consulting with a legal professional. If you can, look for someone that’s a member of your local Chamber of Commerce. Here’s a brief overview of each business formation, with a little bit of information regarding their suitability to your eBay business, as well as things you may want to consider. A sole proprietorship is the preferred type of business for many individuals running either a part-time or full-time business on their own. 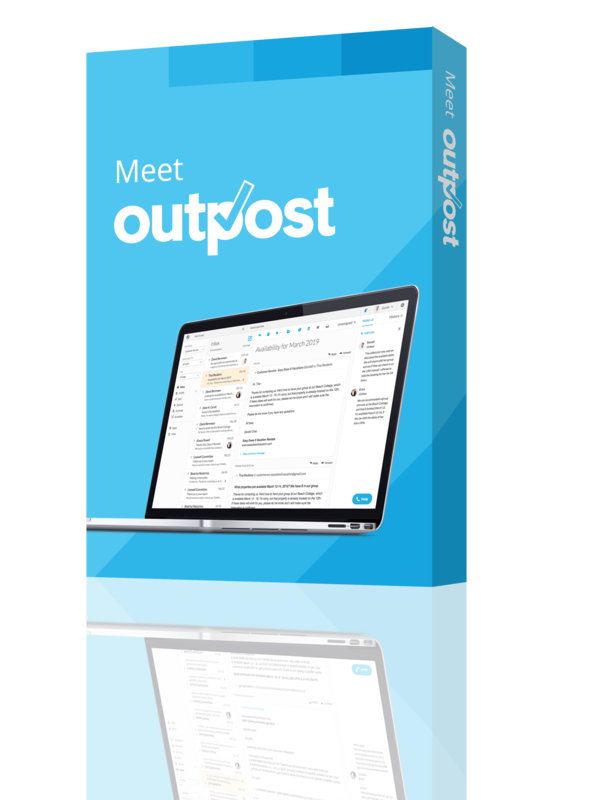 It’s the simplest form of business and is incredibly easy and affordable to set up. You can run a sole proprietorship from your personal checking account and can deduct many of the expenses related to the running from your state and federal taxes. The risk associated with a sole proprietorship is that all business liabilities are linked to you personally. If you default on loans or have outstanding debts, you could lose your personal assets. The partnership itself must file Form 1065 to the IRS, and the profits are taxed based on individual returns (established by terms stated in the written agreement, or by percentage of ownership). Legally, each partner is responsible for themselves and each other. Any lawsuits that occur can potentially involve all or both of you, so be sure that partners are aware of their duties and any legalities that may surround them. So, if your partner decides to back out, or you go separate ways and want to start separate businesses, if you haven’t made it clear from the start who gets the account, you may be looking at starting from scratch or undergoing a heavy legal dispute. This is one agreement you should probably read. As the name suggests, the liabilities of Limited Liability Companies are generally not passed on to the owners. This means that the owner or owners’ liability does not extend beyond the amount they invested in the company. In terms of taxation, however, the owners or members are all liable. When taxes are due, profits and losses are calculated for individuals based on their percentage ownership or investment. The Form 1065 must still be filed to confirm proper income reporting by members. The LLC itself can reduce the tax paid by members by paying as a corporation and keeping some profits in-house. A corporation is a legal entity operating entirely in its own right. As an employee-owner you cannot take money from the company bank account for your own pleasure. It must be for an officially accountable purpose. There are two types of corporation you can set up: S or C. The former allows profits to be passed to your own tax return, and the latter files its own tax returns, and you are officially an employee. The state in which you set up your corporation will determine how much tax you pay and the rules you must follow. You should make yourself aware of tax rates in your state, and never set up a corporation before you’re totally aware of exactly what it means, and the implications for you as an individual owner and employee. If you haven’t already, take a moment to familiarize yourself with eBay’s selling fees. Think through how you’ll answer buyers’ questions. Don’t skip laying out clear customer service and return policies. Ebay offers a few different payment options for sellers: Paypal, credit and debit cards, as well as checks and money orders, payment on pickup, or bank transfers. Before you can list any of your items, you’ll need to set up a seller account. First thing, you’ll have to decide whether to set up a “personal account” or a “business” account. If you’re starting an eBay business and plan to sell a good volume of items each month, you’re going to want to pick the business account—the personal option is for casual sellers. The process is simple and straightforward and eBay will guide you through it all. Once you’re set up, take some time to familiarize yourself with your seller dashboard. To create your first listing, log into your eBay account. Click the “sell” link in the top right-hand corner. This will take you to your Summary page. Once you’re on this page, you will see a vertical navigation on the left side of your account. Click the blue “Sell an Item” button. Ebay will guide you through the rest of the process. One of the first choices you’ll have to make is whether to create a template for your listing. If you know that you’re going to sell a lot of the same type of category, setting this up from the beginning can save you a lot of time. Don’t underestimate how important your product description wording is in helping your item be seen and sold. Fortunately, there’s a lot of information available on how to price your items. Performing a simple eBay search for the specific item you’re looking to list should give you a good idea of the right ballpark figure. However, sometimes prices may vary wildly—some sellers prefer to list items with fixed prices while others prefer to start with a much lower price and run their sale as an auction. Tip: Use eBay’s Advanced Search feature to find out how much an item you want to list has sold for in the past. Don’t forget that eBay’s default search method is “Best Match,” which takes into account both the item’s shipping price and its list price. As with a real-life store, you’ve got to make sure your products are easy to find. The best way to do this is to balance your shipping and list price to ensure it’s fair, and to keep your seller rating high through good customer service. A fair price will make it more likely that your results come up higher when people look for items like yours. 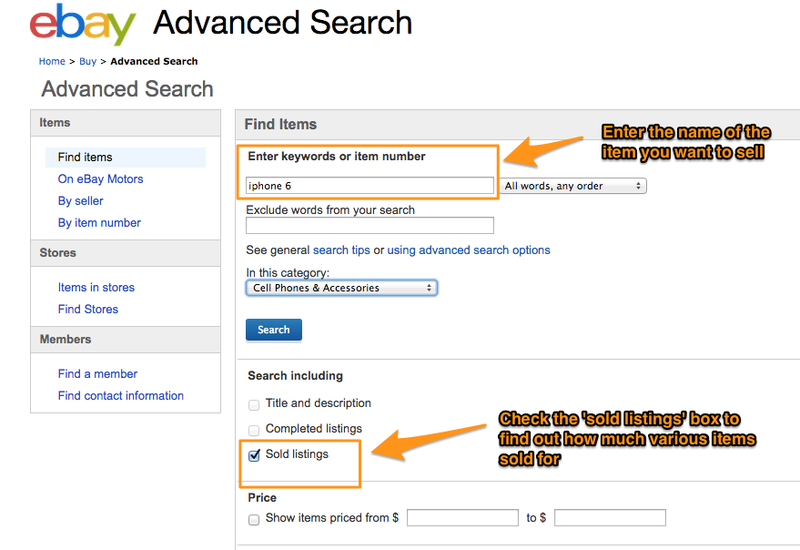 Tip: If you want to increase your search visibility, you can experiment with eBay’s “reserve price” settings. Running a business isn’t supposed to just be hard work; you’re supposed to enjoy it too. One of the things that can get in the way of this is not knowing the rules you should be playing by. To keep problems to a minimum, you’ll want to familiarize yourself with eBay’s values, understand what you can and cannot sell on the site, know what to do when your competition doesn’t play fair, and of course, what to do about a “difficult bidder” or a buyer who doesn’t pay. While you’re still in the beginning stages of building your eBay business, spend a little time thinking about how it will function offline. Meaning—where do you store your inventory? Do you have a dedicated workstation for packaging up your shipments? Especially when you’re first starting out, just make it work for you. You can get started in your spare room or garage. Don’t over complicate it. But do think ahead, especially if you’re looking at growing your business and inventory quickly. Start with putting together a good record-keeping system so you know what you’ve got on hand in terms of inventory, and you can find it easily. We recommend clear storage boxes so that it’s easy to see what you’ve got on hand. Whether you prefer to use a paper notebook or a software program, there’s no doubt about it—keeping a record of all your inventory is important, especially as your business grows and as it becomes more important to keep good records in case the IRS ever looks into things. The best way to keep track of a lot of inventory is to invest in a good bookkeeping system. QuickBooks Online is a favorite for many eBay sellers as it easily integrates with your eBay account, meaning that you don’t have to spend any time copying things over manually. An essential part of your HQ is “the shipping department.” In order to ensure a smooth-running operation, you’ll want to make sure you’ve got everything you need readily available, especially if you’ve promised to ship items fast. Now go and master selling! You’ll learn a lot as you go—test your prices, listing language and processes often so you can be sure you’re being as efficient as possible. 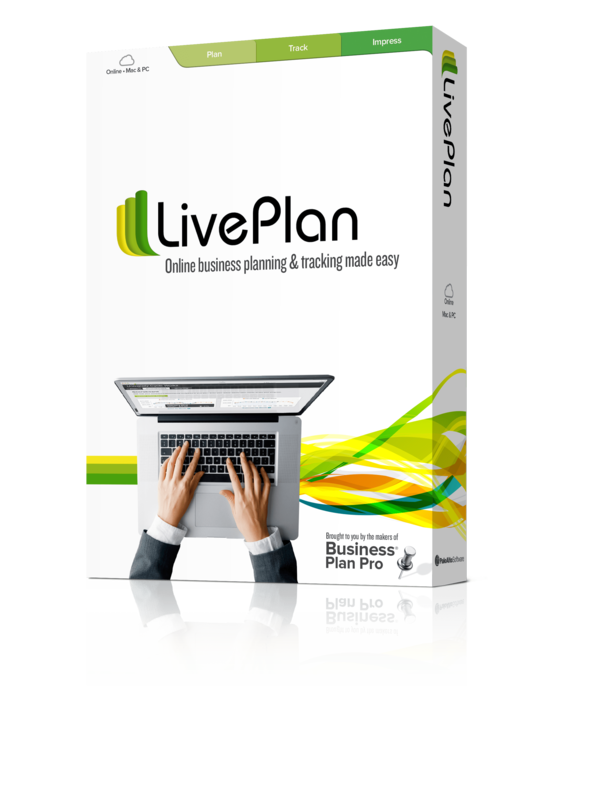 Also, put together an ecommerce or online business plan. 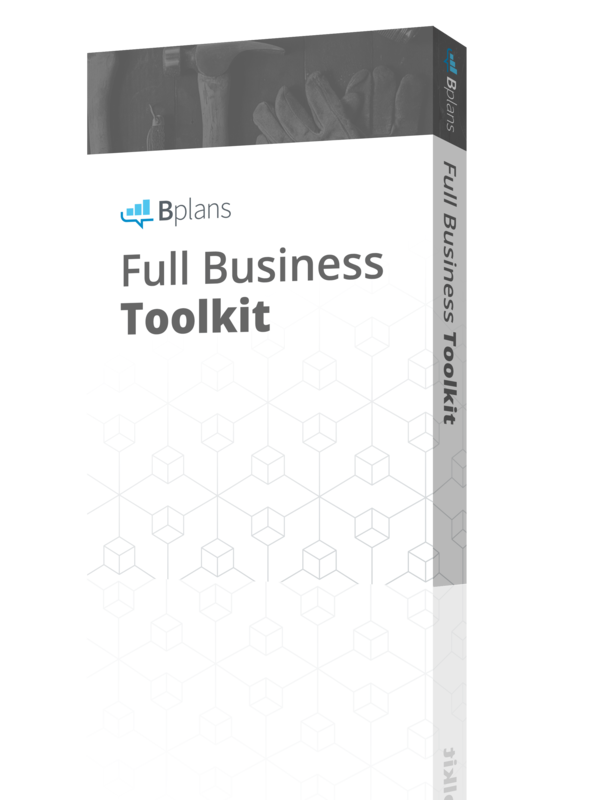 You can use this free downloadable business plan template to get started, and you can take a look at some example ecommerce business plans in our library to help you think through the process. 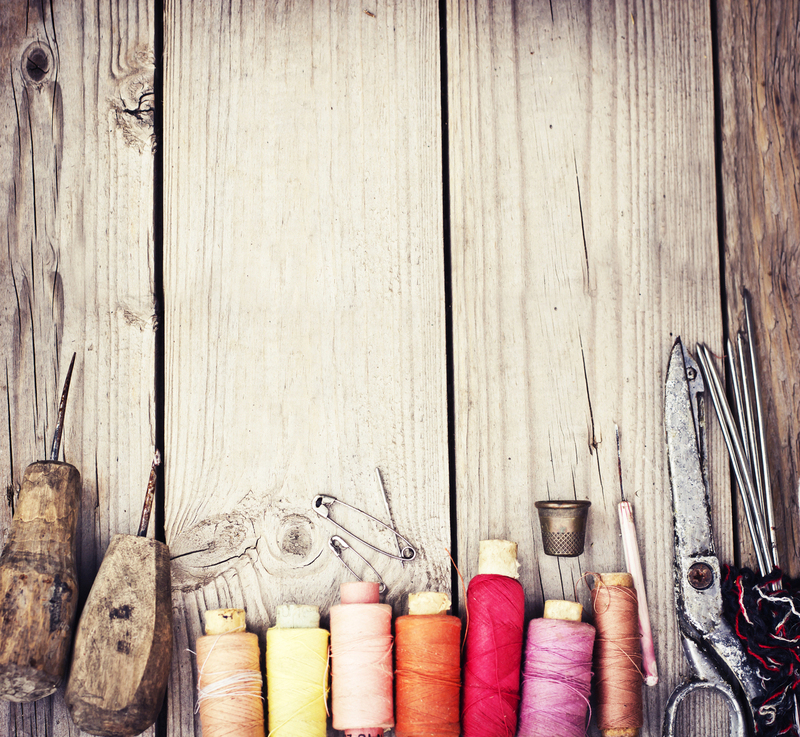 Why build your own business plan? Think of it as a framework to help you think through what you need to do to be successful. Do you have financial goals for your business? Your business plan should be a tool to help you meet those milestones and become the most successful eBay business you can be.